Deep UMC roots and history. The First United Methodist Church is a congregation of The Northern Illinois Conference of The United Methodist Church. The United Methodist Church is in the family of Protestant Christian churches. 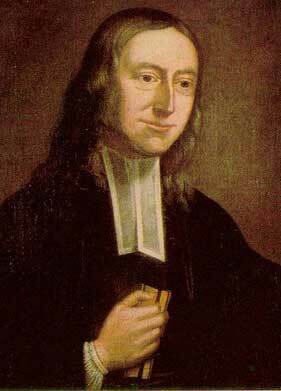 We follow the teachings of Jesus and John Wesley, which include primarily loving God and loving neighbor. All are invited to engage their faith through study, questioning, debating, and praying. Together through the grace of the Holy Spirit, we seek to understand God, ourselves, and our world. Our mission is to be a multi-generational Christian community spreading God’s love and welcoming all, offering spiritual growth and opportunities for compassionate service. We welcome all and see all persons as created in the image of God and bearing sacred worth and dignity. We invite all persons to participate fully in the life of our church regardless of age, race, ethnic background, sexual orientation, gender identity, physical or mental condition, marital status, family situation, or economic standing. While our roots in Park Ridge are more than 160 years old, we are making an impact now in being an inclusive, welcoming and active faith community. Our membership comes from several suburbs and neighborhoods of Chicago. Worship services at 8 am and 9:30 am give guidance and inspiration to personal faith and social interaction. The congregation has hosted a variety of community groups and organizations including a Montessori school, language classes, Al-Anon, Families Anonymous, as well as providing many opportunities for outreach and service. Our future continues to be shaped by a spirit of open minds, open hearts, and open doors. For more information, please contact our pastor, Rev. David Aslesen at 847.825.3144, or the denomination’s website at www.umc.org.